Comment: Widen the bricked exterior stairwell to my basement. Washington Brick & Stone Masonry Contractors are rated 4.81 out of 5 based on 276 reviews of 12 pros. 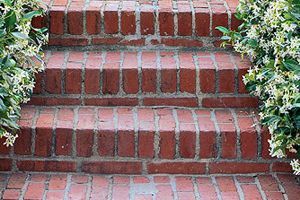 Not Looking for Brick & Stone Contractors in Washington, DC?